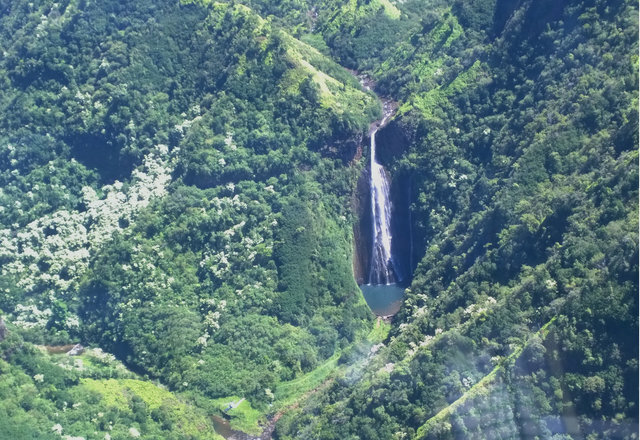 This is the waterfall from Jurassic Park! Unfortunately the picture didn't turn out great - it was much better in person. Just do an image search for it.